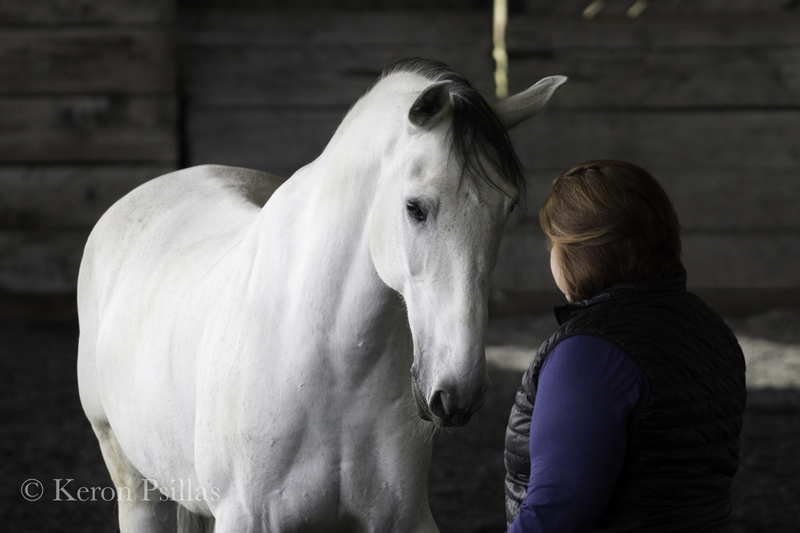 Contact us today for more information on our facilities or programs. From the north: Take Highway 371 (either Business Highway 371 or the Highway 371 Bypass) south out of Brainerd or Baxter. 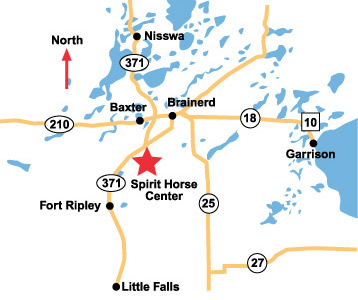 Spirit Horse Center is located one mile south of the Bypass split on the east side of the highway. From the south: Take Highway 371 north. We’re about one mile north of the Welcome Center. Look for us on the east side of the highway.